Leonard Soosay is the Director of Singapore-based recording and mixing studio, Snakeweed Studios. 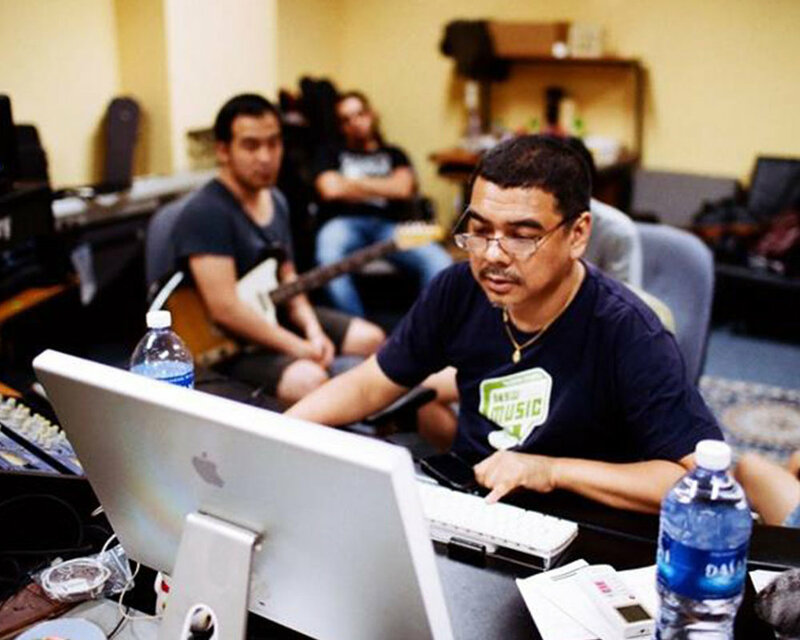 Soosay, arguably one of Singapore's most famous and well-known independent Music Producers and Sound Engineers, has produced and recorded over 600 local artists since 1997 such as Electrico, The Great Spy Experiment, Ronin and Inch Chua. He is also the co-founder of Thunder Rock School, an institution that is committed to the preservation and cultivation of Singapore's musical heritage and inspiring and educating the next generation of musicians. In 2016, he set up an artist management company called LSTM to advise, develop and manage young Singapore artists. In 2015, Soosay was the recipient of the #styleX SG50 Award for Music, honouring the 50 most influential people in Singapore in their respective fields.